If you're like most small businesses today, your marketing program could be stronger. There often simply aren't enough hours in the day to accomplish everything, and marketing tends to get shoved to the back burner. After all, a good marketing program requires in-depth knowledge of traditional approaches as well as an understanding of how to do digital marketing in today's landscape - including the technology needed to implement a solution and the time it takes to do so. How much of that do you have right now? Sure, you could hire an individual or a team, but choosing from the small business marketing companies that serve organizations like yours may be a better option. Today's marketing landscape is absolutely massive. Traditional approaches remain important in some industries, but digital marketing is essential today. Keep in mind that this means market research, the right software, content development, data analysis, pay per click advertising, SEO, social media, web development, and much more. It's tough to find an individual who specializes in every aspect of that along with traditional marketing. Small business marketing companies, though, can put an entire staff of people who specialize specifically in these areas at your disposal. There's no way around it - marketing is expensive. Unfortunately, part of that cost has to be hiring professionals. Sure, you could take the traditional small business do-it-yourself approach, but that means handling it when you have time - and the only time you may have is after you notice your a gap in your numbers. By then, it may be too late for marketing to save you. If you hire someone in-house, you may believe you'll save money. Rethink that. 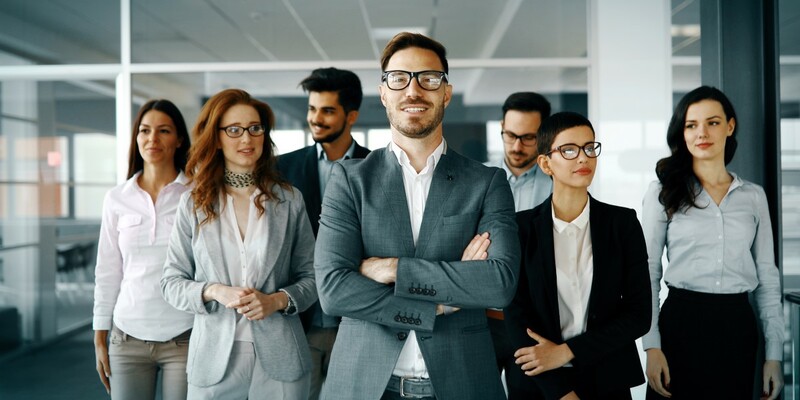 Given that the average marketing management salary today is just over $85,000, and you'll have to add on benefits, training, and onboarding costs, you're likely to spend well over $100,000 per year on an in-house employee. A marketing agency, though, can often do it for half of that, and you'll get a level of experience a new hire may not possess. Moreover, you'll also gain immediate access to technology and tools that would cost you even more to purchase on your own. If you did decide to hire in-house, despite the cost, how long would it take to get results? You'll have to go through the hiring process, then train someone, bring them up to speed - and only then, can you really get started. With a marketing agency, though, you could roll out a new strategy in the next few weeks. What's more is that the strategy you create will stay in place as long as it's working for you. You don't have to worry about the extensive time commitment when you begin working with a team that's ready to go now. Ready to get your digital marketing strategy in place and save time and money? Partner with a firm that knows how to do digital marketing - and get you the results you need. Speaking of a firm that knows how to do digital marketing, check out this video from THAT Agency on marketing qualified leads (MQLs) and sales qualified leads (SQLs) and why you need them.